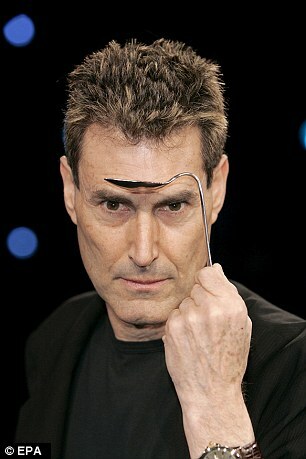 The first paid work Uri Geller ever did was running errands for Mossad on his bicycle when he was 13. Geller, a self-proclaimed psychic who famously believes he can bend spoons with the power of his mind, recently bought a £1.9million property to house a museum of strange objects he has collected, including an artwork made by Congo the painting monkey. The 71-year-old is in the process of building the world’s biggest spoon – which will be 60 feet long – for his museum and now lives in a small apartment in the historic town of Jaffa in Israel. I grew up poor. My parents escaped the Nazis in Europe and brought me up in Tel Aviv, Israel. My father was a sergeant major in the Israeli army. My mother was a seamstress. She earned little and was frugal out of necessity. Sadly, although I loved him dearly, my father was a womaniser who spent his money and even the cash my mother was making on other women. I remember that it would take my mother months to be able to afford to buy me even a small toy. I used to help her make money playing cards by telepathically reading the hands of the other players and kicking her under the table when the person next to her had a joker. What was the first paid work you ever did? At age 13, I would run errands for Mossad, the national intelligence agency of Israel on my bicycle. By then, my mother had moved to Cyprus and set up a hotel which became a Mossad safehouse. Mossad spies used to stay there and paid me £1 to deliver any post that came for them when they were not around to the Israeli consulate in Nicosia. Yes, in the late 1970s, I was paid $1million to locate oil in Mexico. At that time oil companies were pouring tens of millions of dollars into oil exploration so they thought why not pay me to see if I could find it for them. And I did, and gold too. What was the best financial year of your life? It was 1978. That year, I filled stadiums worldwide with my live shows. I used to get paid up to $70,000 a night. I cannot remember how much I got paid in total though. I did not pay attention to that. I have never cared how much money I have sitting in the bank. It was a Fleetwood Brougham Cadillac. It cost $15,000 but it was so huge I never drove it. I have since turned it into an art piece. I riveted 2,000 spoons to its body. All the spoons used to belong to famous people, including John F. Kennedy, Elvis Presley, Michael Jackson, the Dalai Lama, Napoleon and Gandhi. What is the best money decision you have made? Buying the property for my new museum in Jaffa, Israel. It cost £1.9million two years ago and it will open next year. It will house my Cadillac spoon art piece, gifts I have been given from people like Salvador Dali and John Lennon, artwork by Congo the painting monkey and iconic items such as Yves Saint Laurent’s chair. I am also building the largest spoon in the world to put outside it. It will be 18 metres long and weigh ten tons by the time I am finished. I hope that the museum will bring more tourists to Israel. It is going to be an eclectic collection. Yes. As well as the museum, I own my home, which is a two-bedroom apartment in Jaffa (just south of Tel Aviv). It is tiny but has an amazing view of the Mediterranean. I do not carry money or cards, not even a wallet. I am like the Queen in that respect. I keep a few small coins – the equivalent of about 10p in shekels – with me so that I can show people I meet on the streets how I can bend them with the power of mind. I do this because everyone knows me in Israel but people do not carry spoons on them. If I need to buy something, my family purchases it for me. I do not handle money myself. I even have an account at my local coffee shop. What little luxury do you treat yourself to? I am a wealthy man but all the furniture in my flat, including the dining table and the sofa, comes from Ikea. I do not need luxuries at this point in my life. Yes, all the time. I support many charities and raise money for them through the Uri Geller Charitable Foundation. 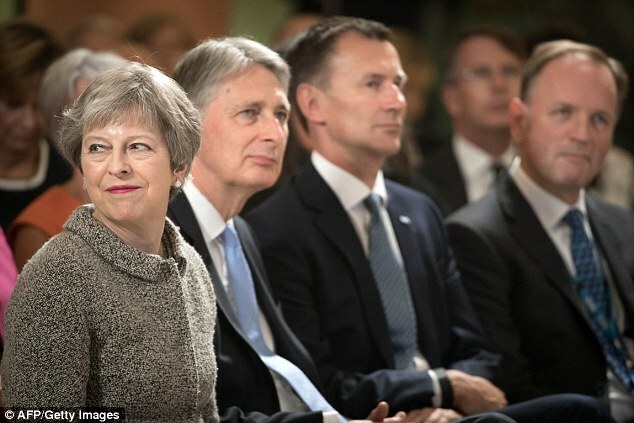 If you were Chancellor, what would you do first? I stay away from politics, but I would like the people of the UK to be happy and not struggle financially. I think they should have the medical services they need as they get older and that the National Health Service should work properly. So I would focus on funding the NHS and care services for the elderly. To make sure my children never have to struggle in the way that I had to when I was a child. 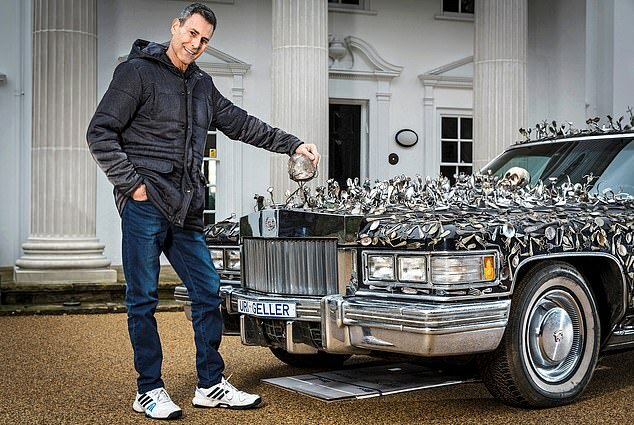 The BBC documentary, the Secret Life Of Uri Geller, can be viewed at www.urigeller.com.